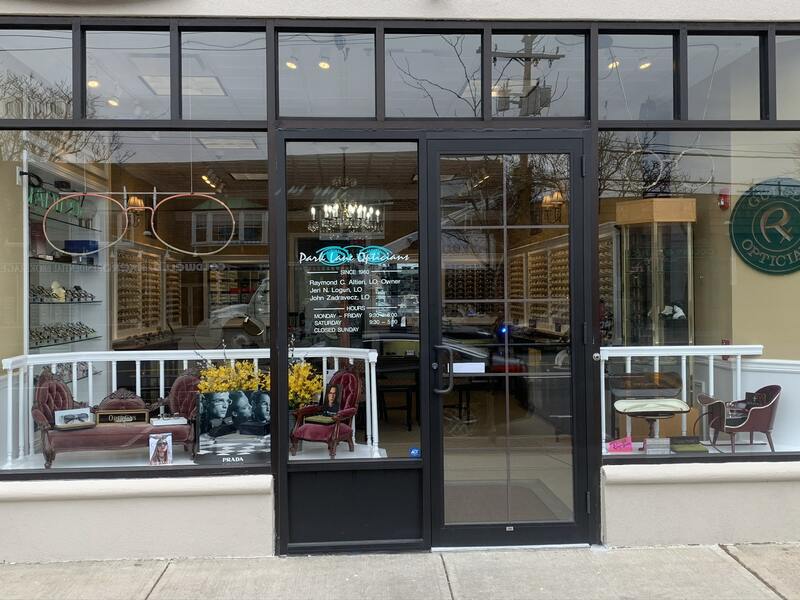 Welcome to Park Lane Opticians, Inc. where service, quality, and workmanship meet professional eyecare. With over 70 years of combined experience, we will find the perfect frames for you. We carry brands such as Prada, Gucci, Calvin Klein, LA Eyeworks, RayBan, and more. Please visit our Products page for a full listing. We encourage you to come browse our large selection of frames and let us show you our high level of service. We think you'll be impressed. We create amazing experiences, one customer at a time.